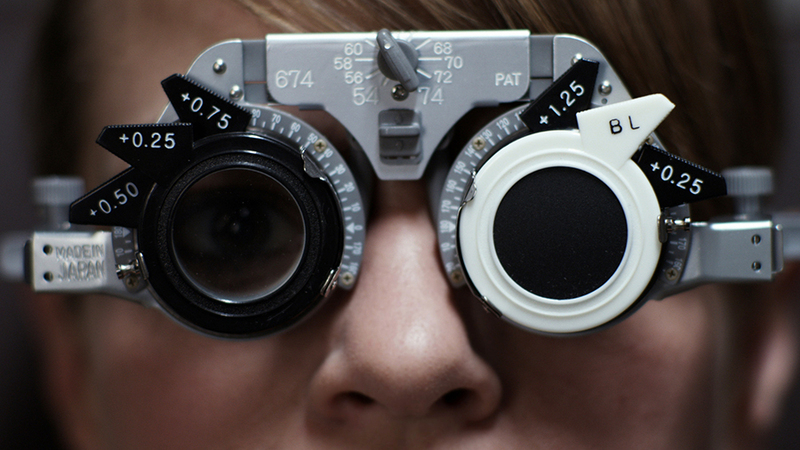 Three women of different ages and backgrounds meet in the waiting room of an ophthalmologist’s office. Overhearing the conversation of the two older women, the young woman Sasha learns of the tragedy they experienced. The indifference she felt towards them until that moment is replaced by a sense of closeness and connection. However, the chance to share this is irreversibly lost.  Belladonna is a film about (not) seeing, about our superficial perception of each other and the prejudices that result from it. In the context of an ordinary, everyday situation, I wanted to contrast the external with the internal, the visible with the invisible, by using the motif of a Reneissance belladonna, the woman who used a toxic substance to widen and brighten the pupils of her eyes. To look beautiful, she had to temporarily impair her eyesight. 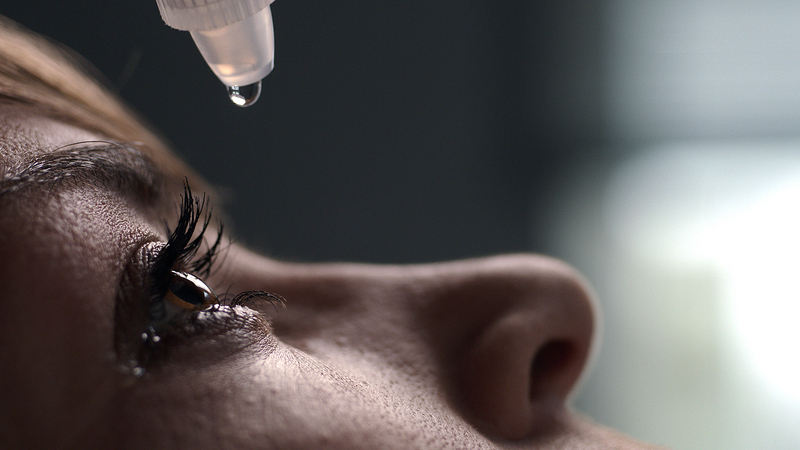 Just like a belladonna, the film's heroine is temporarily unable to see, but at that exact moment she experiences something that will metaphorically 'open her eyes'. This time, however, the beauty achieved through the loss of eyesight is internal. Dubravka Turić (born 1973, in Zagreb, Croatia) received her MA in film and TV editing from the Academy of Dramatic Arts, University of Zagreb, in 1998. She is an editor, director and screenwriter. 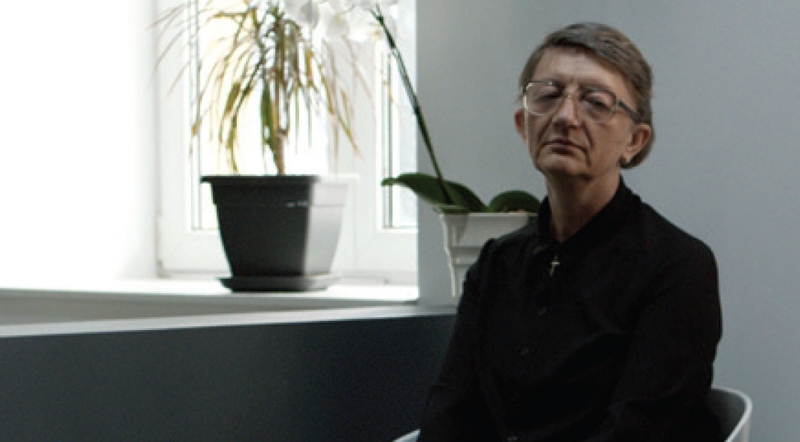 Dubravka has edited over twenty feature, experimental, and animated films, and over two hundred commercials. Between 2000 and 2009, she also worked as a screenwriter for several popular Croatian TV documentary serials. 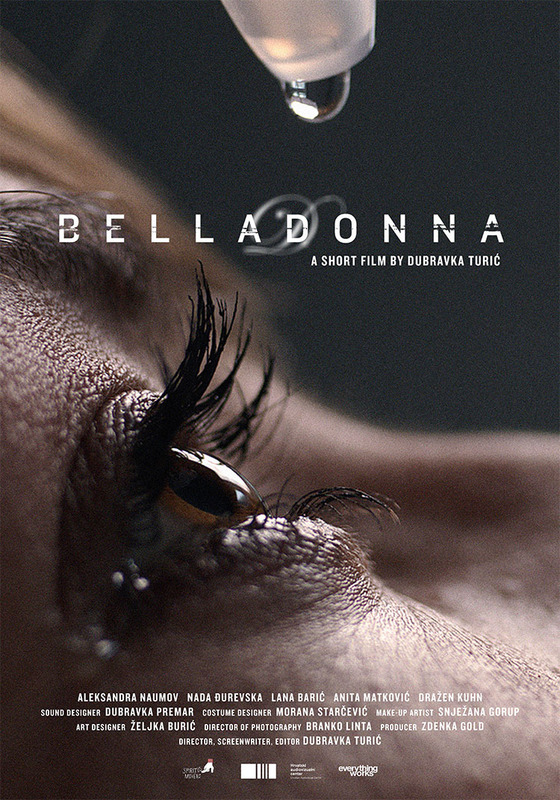 The short fiction film “Belladonna’ is her first film, for which she claims full authorship as the writer, director and editor. 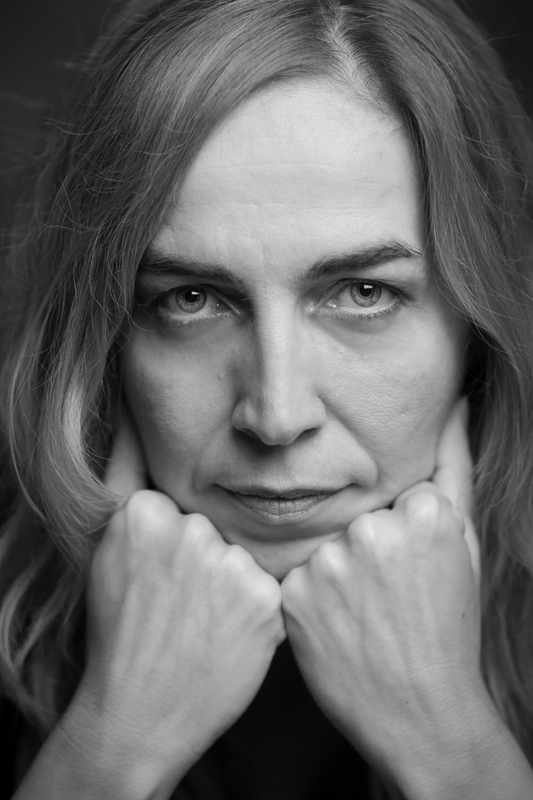 Zdenka Gold (1975, Zagreb, Croatia) has worked as freelance film producer and organizer of popular film and theatre events and festivals in Croatia for a decade before setting up her own production company Spiritus Movens Production, in 2006. Since then, she has produced three feature-length documentaries, three short films, one experimental feature film, two minority co-productions and one feature film. She also acts as director of the Croatian Film Days, a national film festival dedicated to presenting the best of Croatia’s annual production of short- and medium-length and commercial films. 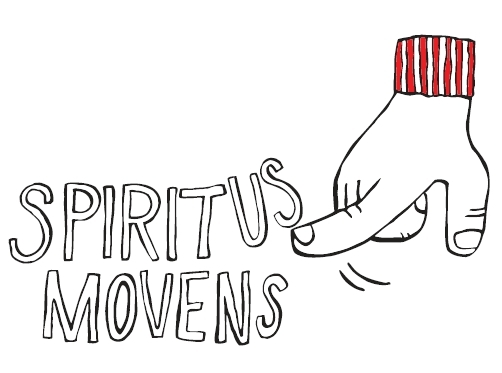 Spiritus Movens Production was established in 2006 by Zdenka Gold and is based in Zagreb, Croatia. 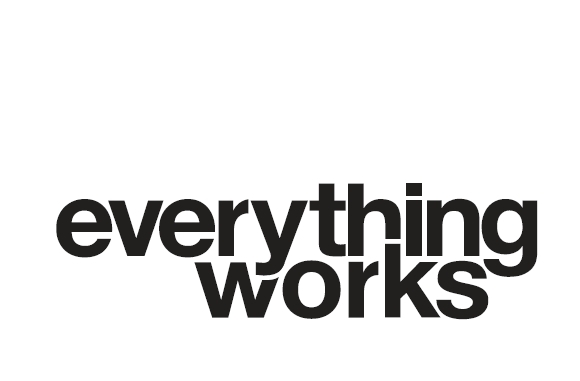 The company specializes in the production of fiction and documentary films and supports the organization of cultural and educational events. 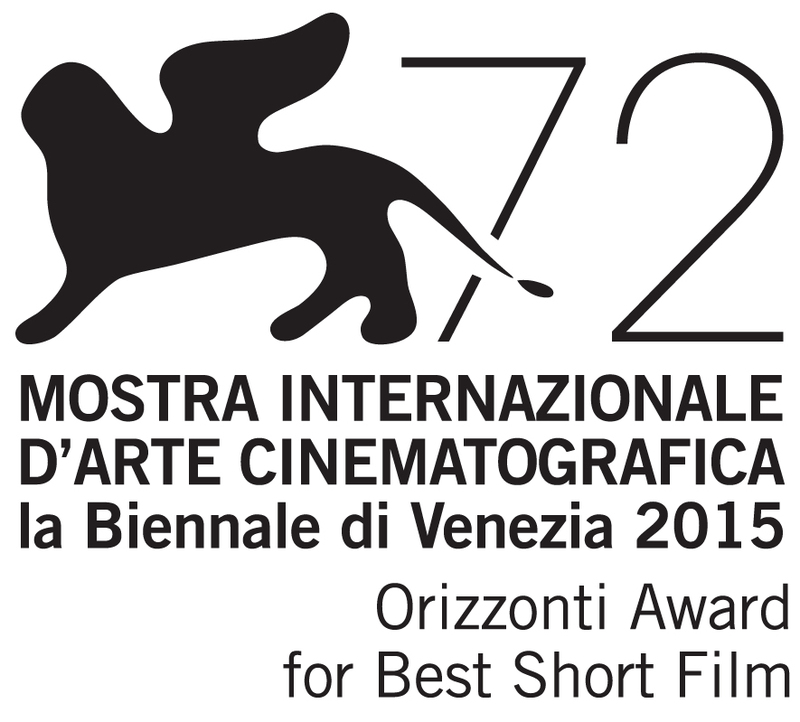 Their goal is to combine young emerging filmmakers and experienced professionals, thus providing the best possible conditions and expertise for their artistic projects. Films by Spiritus Movens Production have travelled the international film festival circuit and have been garnered with prestigious awards, such as 7 Golden Arenas (including the Grand Prix for Best Film) at the 60th Pula Film Festival and the Special Jury Award as well as the Heart of Sarajevo for Best Actor at 19th Sarajevo Film Festival, for A Stranger / Obrana i zaštita by Bobo Jelčić (2013). Their development slate currently includes several features, documentaries and shorts, where they act either as lead producer or as co-producer. © 2015 Spiritus Movens Production. All Rights Reserved.